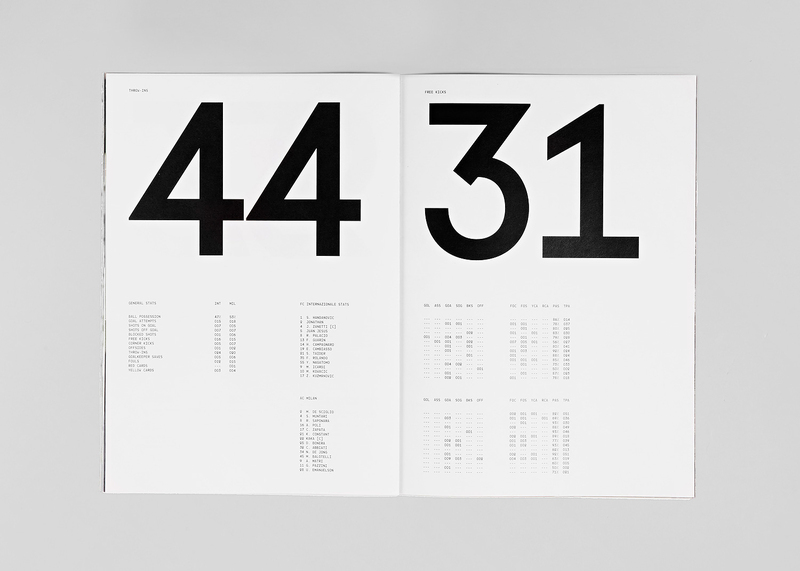 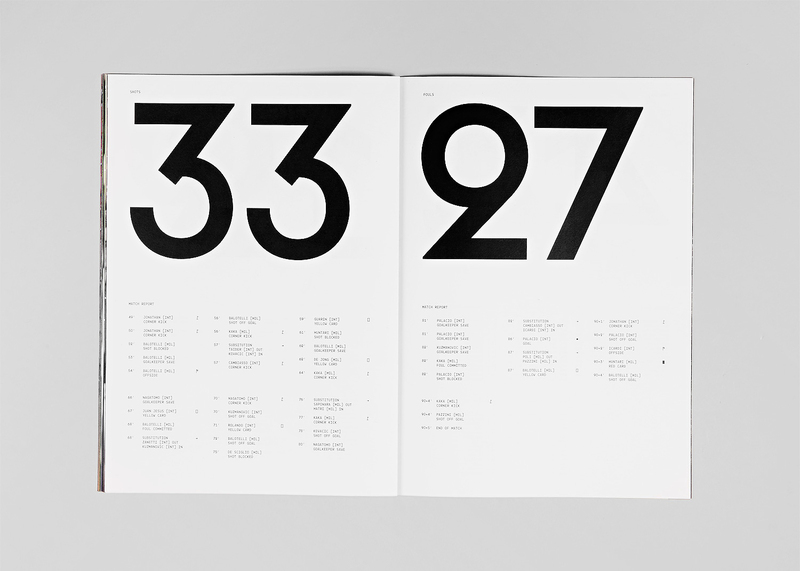 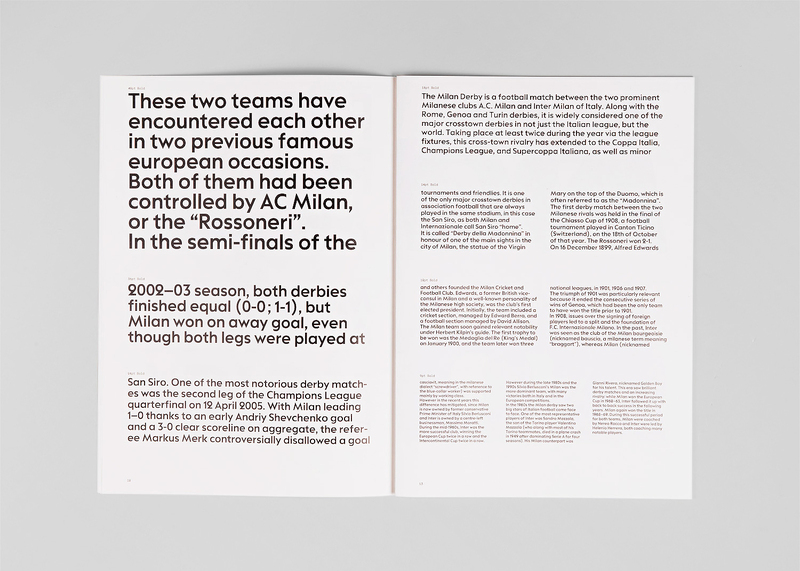 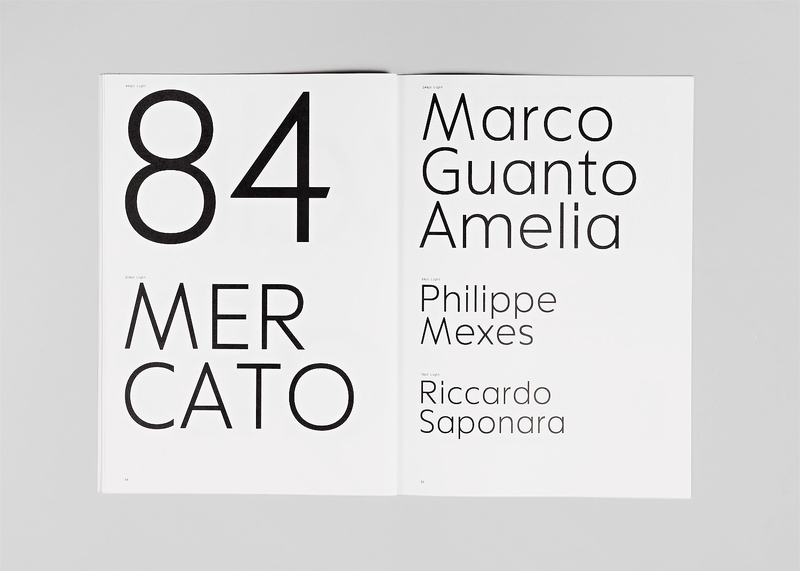 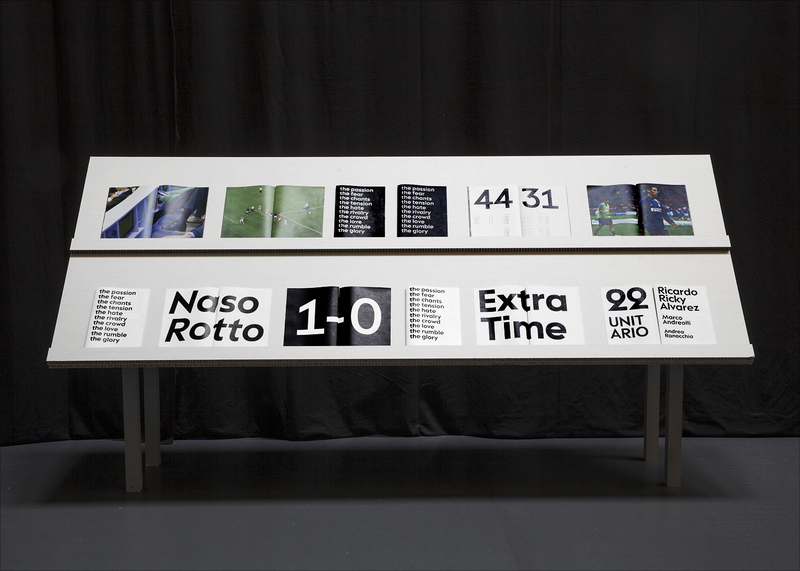 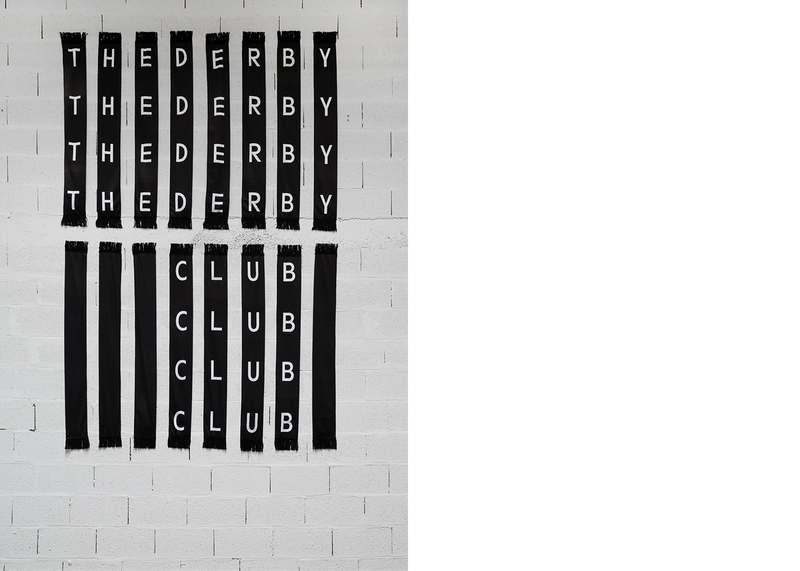 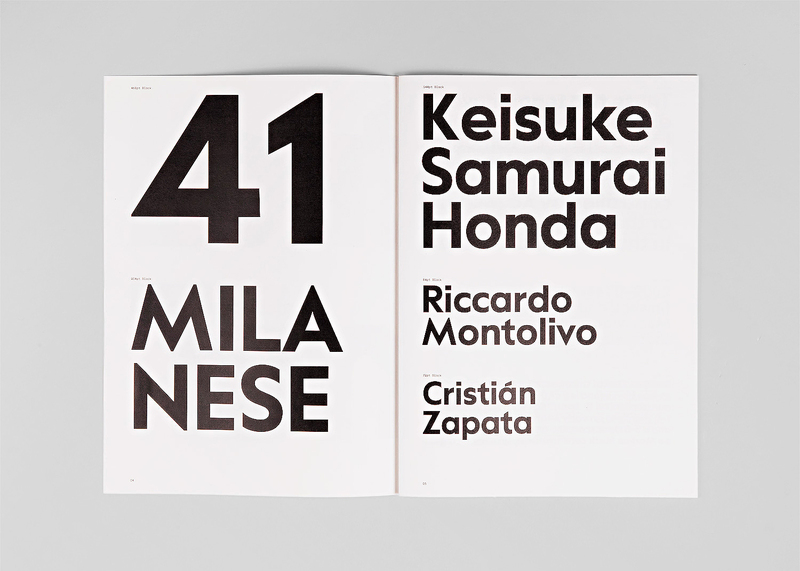 The Derby Club is a small family of typefaces which embeds the contrasted and idiosyncratic sides of football and its supporters into a type design project. 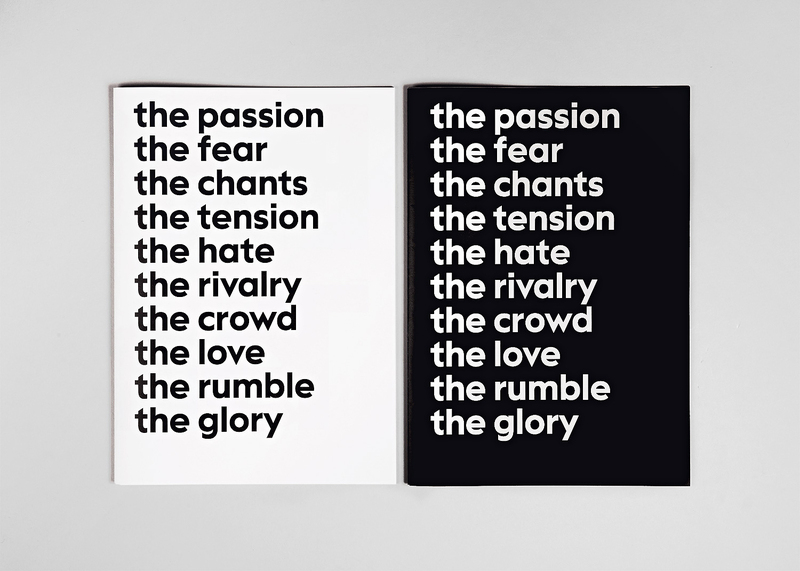 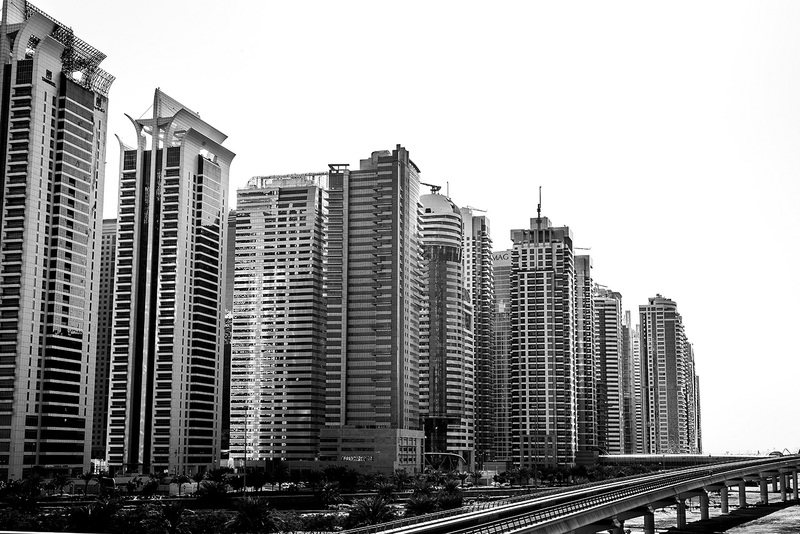 Thus oscillating between two sides of the same coin. 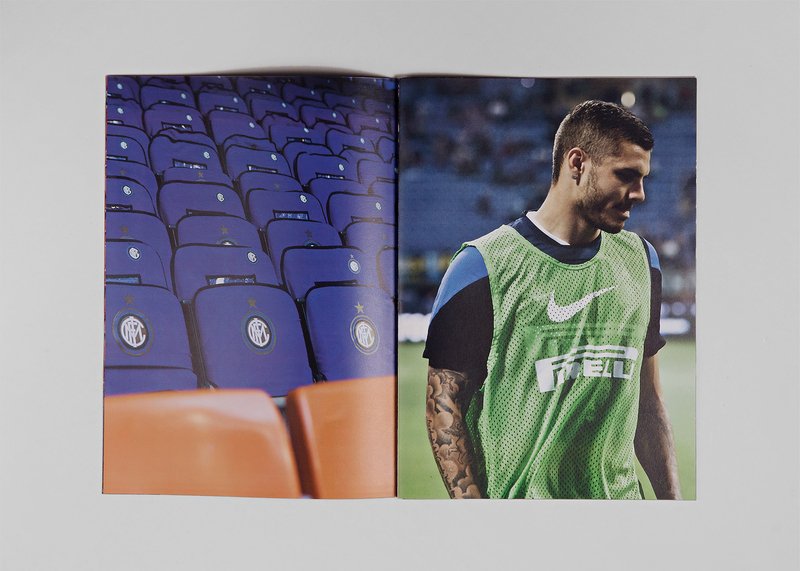 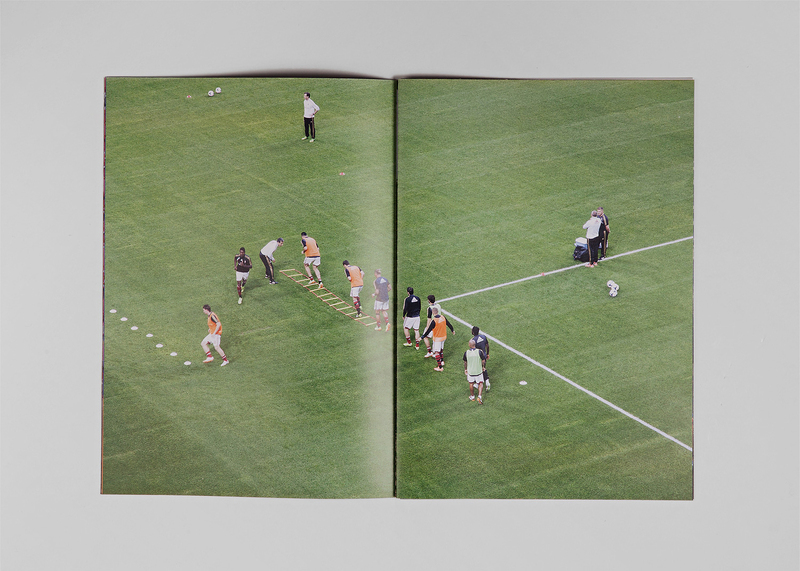 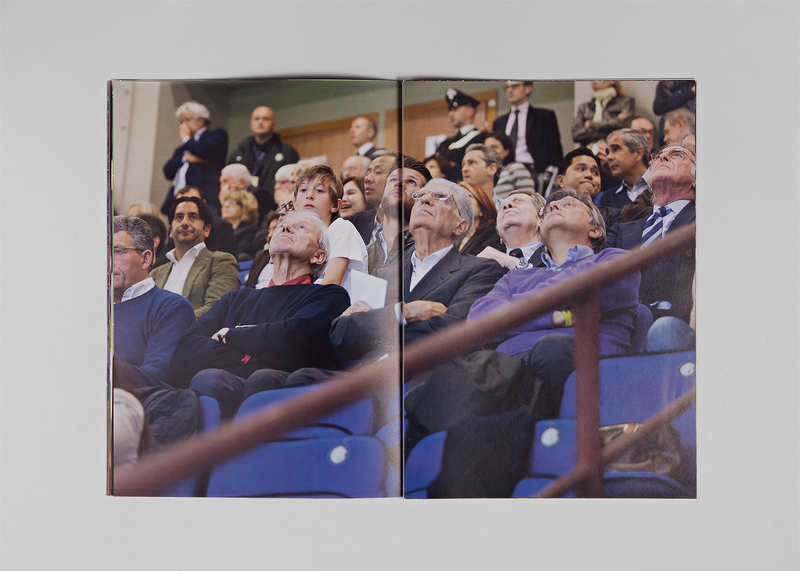 The publications and a series of custom-made scarves take the S. Siro stadium in Milan as a framewok to portray a snapshot of the relationship between the two extremes of the same audience. 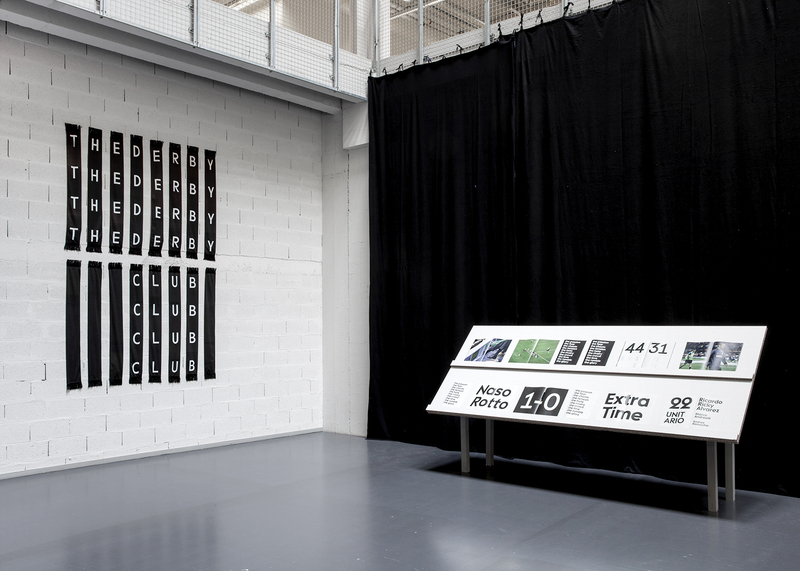 This research aimed to grasp the importance of building a narrative platform that goes beyond the value of its individual parts: type, photography and installation.